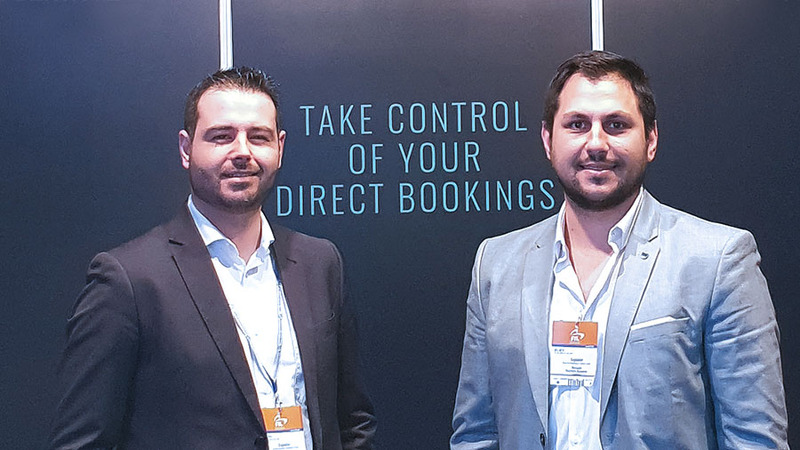 Pedro Gomes, Senior Business Development Manager Portugal, Miguel Ramos, Direct Channel Specialist Portugal and Paschalis Kalogeras, Sales Manager Coordinator Europe, attended this week the BTL Lisboa 2019, the most important tourism trade show in Portugal. The XXI edition has closed with some very positive feelings for the sector and the expectations for this year are promising. 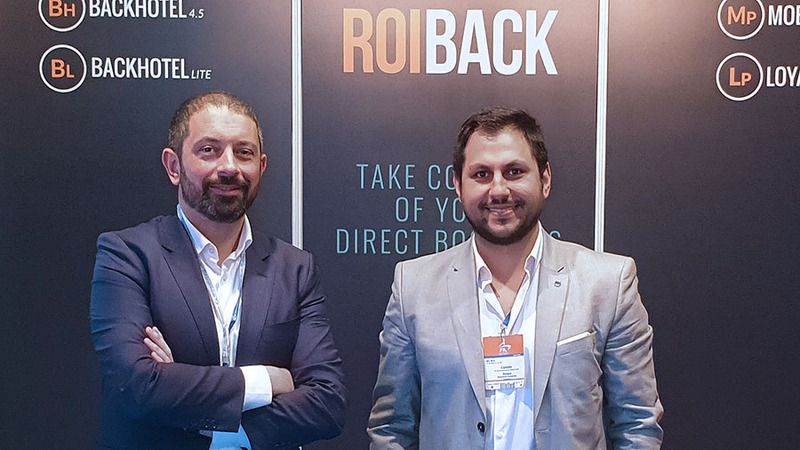 The team from Portugal had about 35 work meetings at the Roiback stand, where they unveiled our innovative products designed to increase and enhance the direct sale of hotels. The clients that already collaborate with Roiback showed their satisfaction for the recent opening of our office in Lisbon and with the services and solutions that we offer, which have allowed an increase in sales of 230% compared to the previous year. Also, the event allowed us to present our solutions to hotel chains and independent hotels who still do not collaborate with Roiback and the response was very positive, as we obtained several requests for proposals to help boost their direct channel.